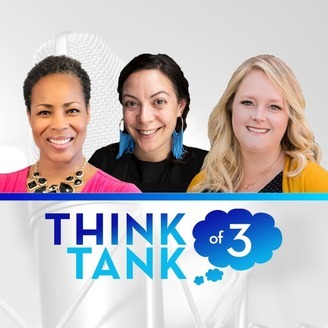 Podcast by Think Tank of Three. 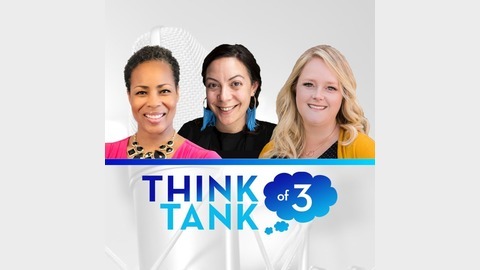 Kathryn Janicek is a media coach and public speaking trainer. She produces the best YOU. You can find her at www.kathrynjanicek.com Audrea Fink is a business development coach. She works at a large law firm in Seattle and LOVES working with lawyers. Seriously. Julie Holton owns the marketing agency, mConnexions. Her company helps with SEO, digital marketing, blogging and your entire online marketing strategy. She's at www.mconnexions.com.